Latvian airline airBaltic will enter the summer season with nine new routes, starting March 27. 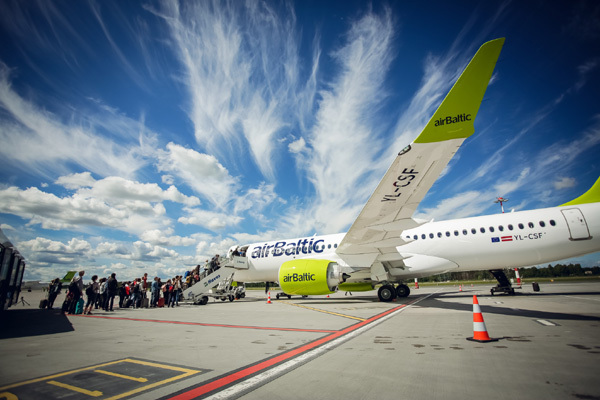 This summer airBaltic will offer more than 70 direct services from Riga, Tallinn and Vilnius. For the summer season of 2018 airBaltic will offer new services from Riga to Malaga (Spain), Lisbon (Portugal), Split (Croatia), Bordeaux (France), Gdansk (Poland), Almaty (Kazakhstan) as well as Sochi and Kaliningrad (both in Russia).